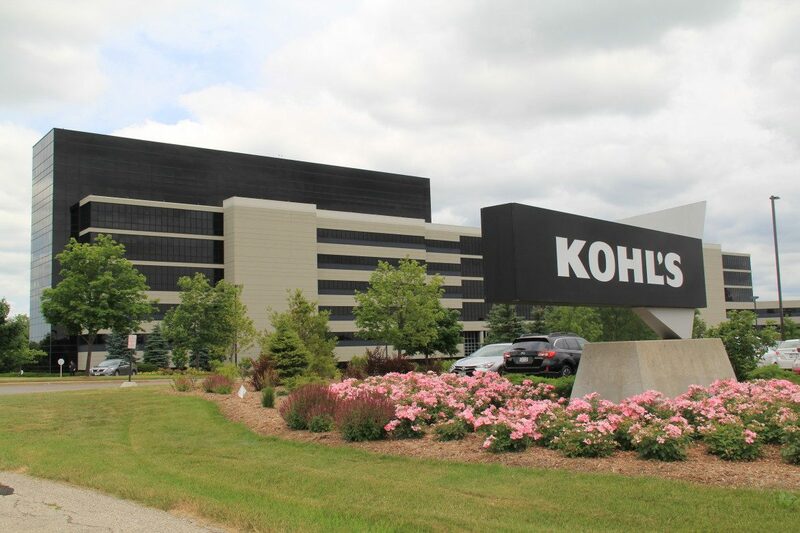 In 2012, Kohl's Corp. was awarded up to $62.5 million in tax credits from the Wisconsin Economic Development Corp., in part to build a new headquarters and expand its Wisconsin workforce by 3,000 workers. But disappointing sales figures caused the company to pull back, instead opting to acquire and renovate space near the existing headquarters. The company also has created just 473 of the 3,000 jobs it plans to add. Since its inception in July 2011, the Wisconsin Economic Development Corp. has offered nearly $2 billion worth of financial awards, such as tax credits, loans and grants, to support economic growth in the state. However, State Sen. Janet Bewley, D-Ashland, asserted in a statement on Feb. 9 that WEDC financial awards aren’t equally distributed throughout the state’s regions. When The Observatory ran the math, we found Bewley was right. As of September 2017, WEDC had given about $2 billion in awards. About $96 million — or 4.8 percent — went to groups and companies in 20 counties that the state defines as northwest Wisconsin. Additionally, those same counties created 20,194 of Wisconsin’s 201,024 new private sector jobs from June 2011 to July 2017, according to the U.S. Bureau of Labor Statistics Quarterly Census of Employment and Wages (QCEW). Northwest Wisconsin did, in fact, create slightly more than 10 percent of the state’s new private jobs. According to WEDC data, businesses, nonprofits and communities in Milwaukee County alone have received more than $440 million in WEDC awards from July 2011 through September 2017 — nearly five times the entire northwest region. For reference, northwest Wisconsin accounts for roughly 12 percent of the state’s population, and Milwaukee County is home to about 16 percent. Those figures do not include the $3 billion incentive package offered to the Foxconn LCD screen manufacturing facility, which is to be built in Racine County. Mark Maley, WEDC’s communications director, said the agency is “agnostic” when it distributes incentives across the state. According to Maley, WEDC looks at how many jobs an incentive would create, not where those jobs would be. When WEDC connects with a company looking to relocate to Wisconsin, it will look at what the company wants — such as easy access to an airport, space to build a plant, access to broadband or location near a university — and reach out to communities to make them aware of the opportunity. Maley acknowledged it is hard to attract businesses to northern Wisconsin, largely because the region doesn’t have a major transportation hub. In contrast, southeastern Wisconsin is near O’Hare International Airport in Chicago. He said WEDC is doing what it can to attract new businesses to the northwest by developing the local workforce. For example, WEDC partners with high schools to establish “Fab Labs” that teach students advanced manufacturing skills. But many young adults are leaving northwest Wisconsin, according to Maley. In order to make these communities more attractive for residents, as well as to business, WEDC has given awards directly to communities to develop their downtown areas. Maley also said the geographic breakdown of WEDC awards can be misleading. For example, the Wisconsin Manufacturing Extension Partnership is based in Madison and Colfax in Dunn County, but it benefits companies across the state. WMEP has received just under $2.1 million from WEDC since 2011 to assist Wisconsin manufacturers, WEDC statistics show. Besides businesses, WEDC awards money to universities, nonprofits and industry organizations that benefit the entire state, Maley said. Bewley said she won’t give up trying to make rural businesses and communities a priority. “I wish my Republican colleagues let us keep more of our resources here in the north, because we clearly know what to do with them,” Bewley said. 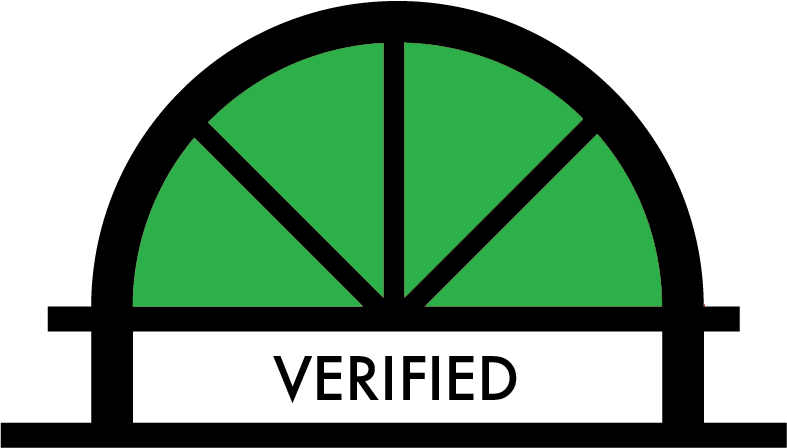 The Observatory rates Bewley’s claim Verified.